We have a range of chalkboard styles available for your bespoke signs and messages. Our 5ft bay trees come as a set of 2 and stand in gorgeous silver pots. 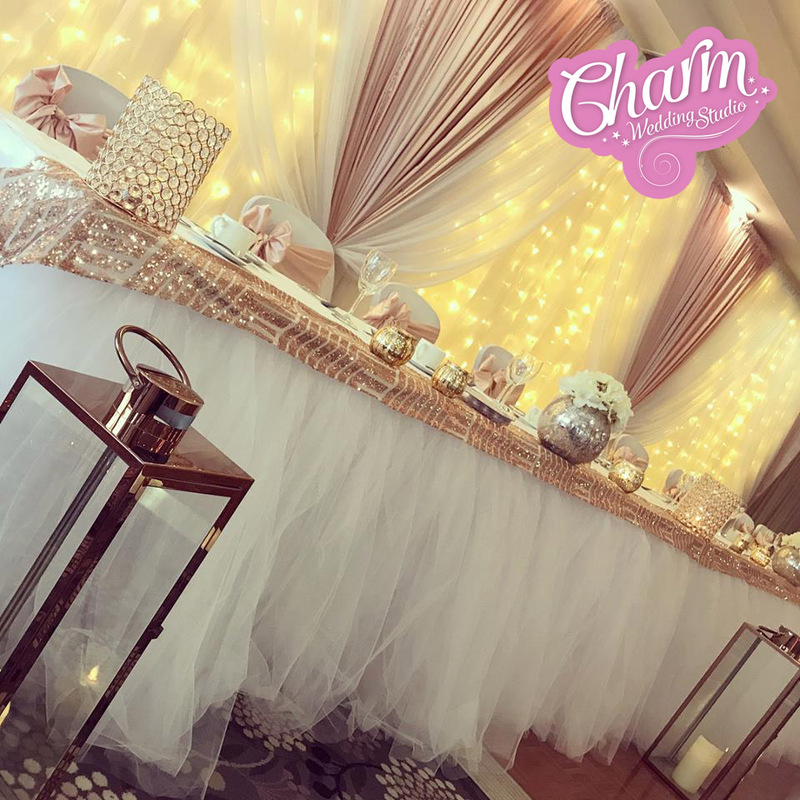 We can tie any colour of sash around them to match your theme and we can also add flowers, butterflies and lights to the trees. Our tall cream hanging lanterns look elegant on your wedding aisle on at an entrance door. 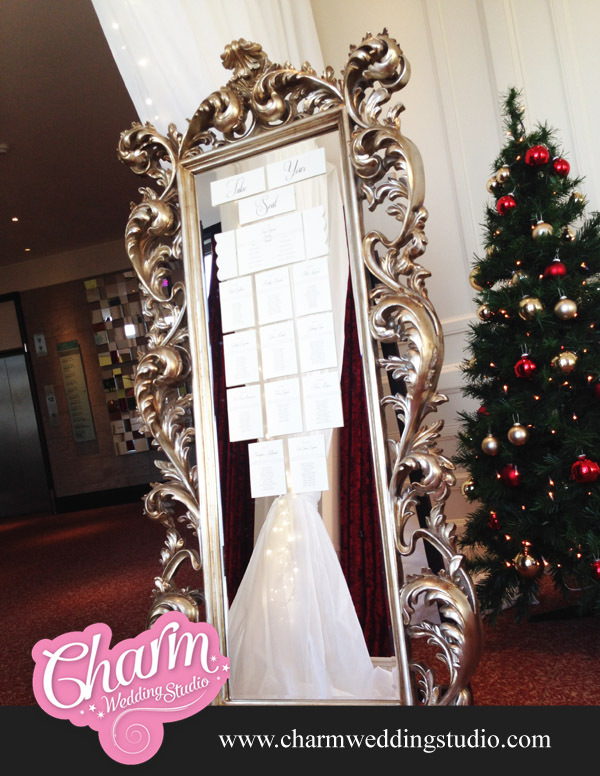 Our white table plan tree is a stunning and unique feature at any wedding. It can also be used as a wishing tree and looks great with a coloured light projected up onto it for a dramatic feature. 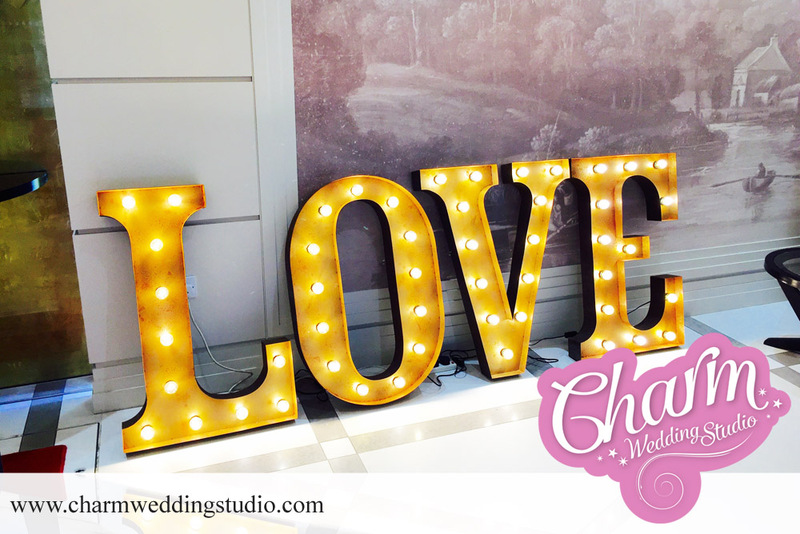 Create a stunning feature at your wedding with our fabulous light up letters standing 3ft high with a vintage style finish. 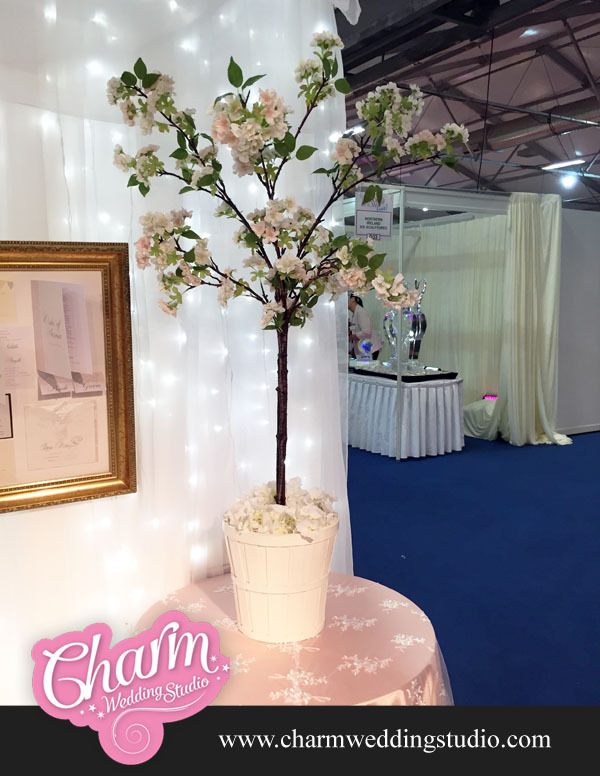 Our stunning large white blossom trees are now available for your table centrepieces along with beautiful 8ft matching trees. 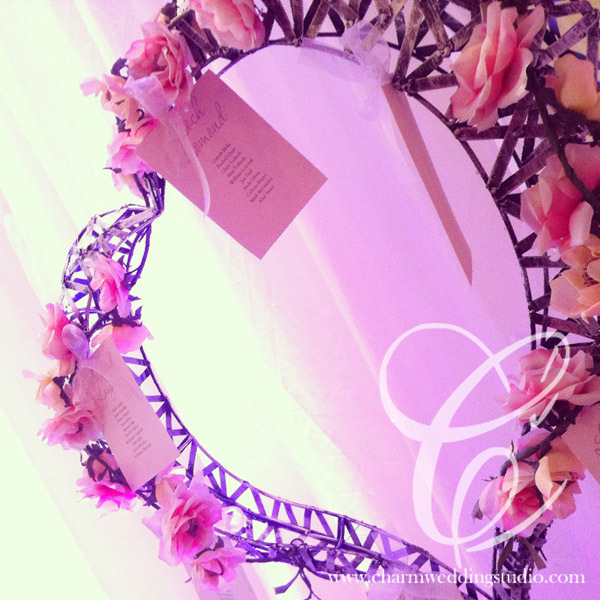 A real statement on your wedding aisle or around your reception room! 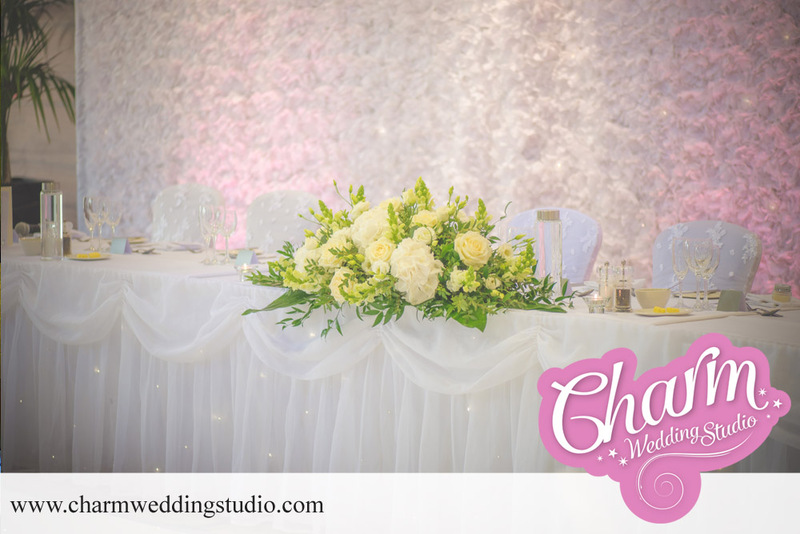 Finish of your ceremony room with our ivory aisle runner. This high quality carpet creates a gorgeous effect and looks great in photos as you say your vows! Our stunning white arch is perfect for your ceremony and can be decorated to the style of your day. Our large white or dark wood lanterns look beautiful set at the entrance of your reception or ceremony room or anywhere which needs a little something! Perfect for your aisle or an entrance. Make a statement at an entrance with our fabulous draped entrance columns. Available in a range of colours for weddings and events. Wedding post boxes are great for your guests to post your wedding cards into. Available in all colours and designs to match your wedding stationery!